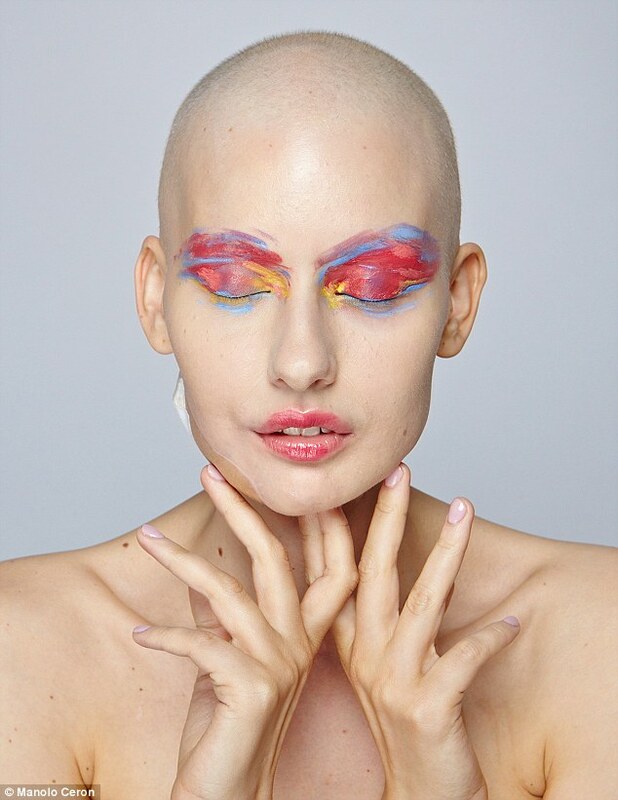 A model who lost 95 per cent of her jaw to bone cancer has posed for her first photoshoot since her life-changing diagnosis and surgery. 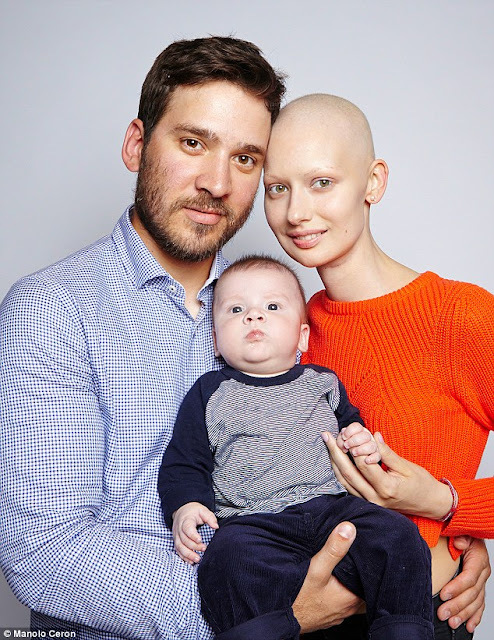 Elizaveta Bulokhova, from Ontario, Canada, was only 24-years-old and pregnant with her son Valentin in October when she learned she had osteosarcoma in her jawbone. 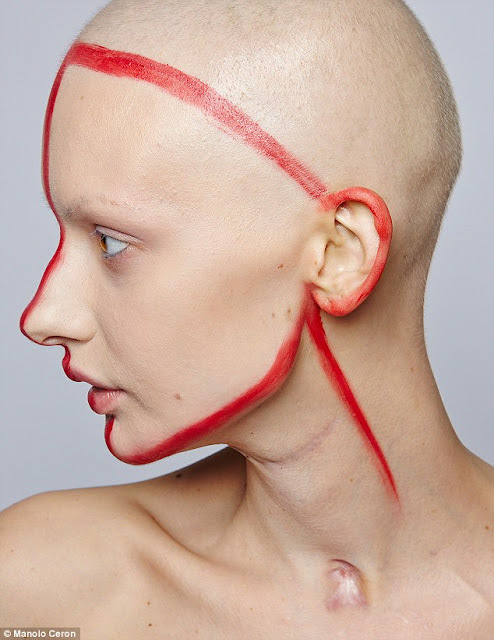 After an excruciating 16-hour surgery to remove the tumor and the surrounding area, followed by reconstruction, the model was told to terminate her pregnancy before undergoing chemotherapy. 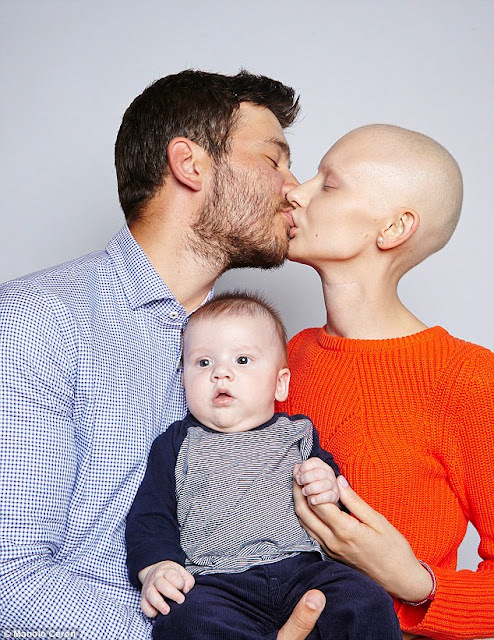 However, her wounds were slow to heal, causing delays in her chemo schedule and miraculously allowing her to give birth to her son 10 weeks early; the 25-year-old, who worked as a fashion model for seven years, was joined by seven-month-old Valentin when she stepped in front of Toronto-based photographer Manolo Ceron's camera lens for a series of stunning photos highlighting Elizaveta's scars - and her strength. 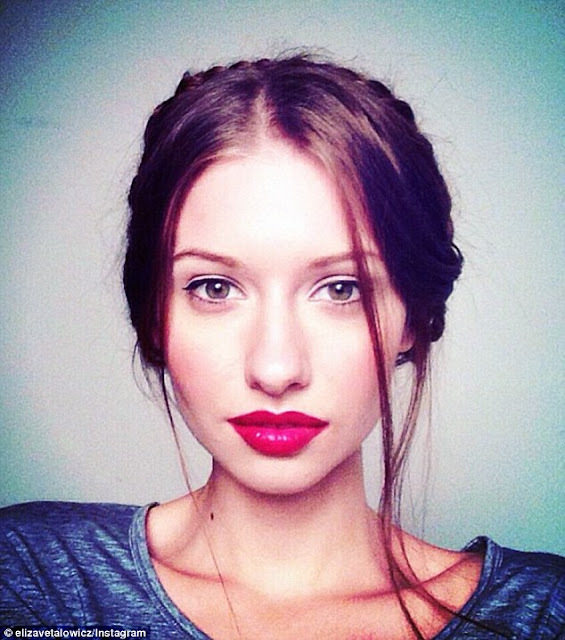 0 responses to "Model who lost 95% of her jaw to cancer poses with baby son for stunning photoshoot (19 Pics)"